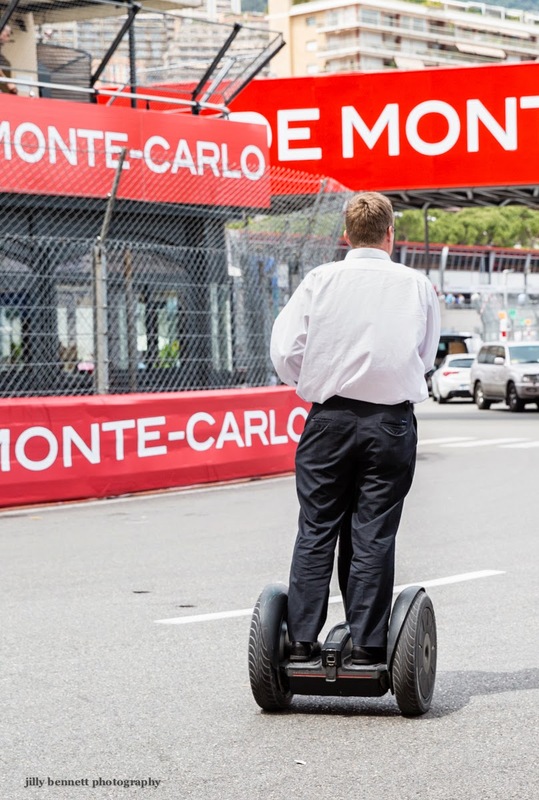 Monte Carlo Weekly Photo: Monaco Grand Prix - Not a Ferrari! Has Grand Prix rolled around again? Where does the time go?